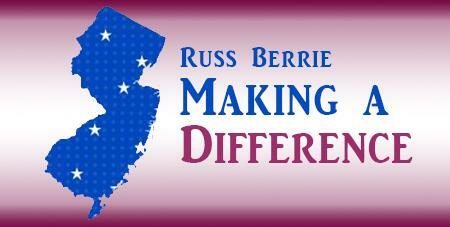 The Russ Berrie “Making a Difference Awards” honor extraordinary individuals who change lives of New Jersey residents through community service. Steve Adubato talks to past and present award winners to hear how their service impacts their community. The 2015 Russ Berrie "Making A Difference Awards"